Hey there, welcome to my MP. Name's Kyle, I'm an AFOL from North Carolina, USA. Some of you might know me as kpstormie on various other sites and forums like DA and The CABG. I lurk an awful lot, but don't post much here on MP unless I have something that I feel should be posted here. Anyways, I've been on MP since January 29th, 2011. 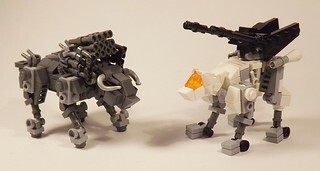 I have an obsession with a childhood anime/toyline known as Zoids that I grew up watching, I've been trying to replicate them into Lego as much as I can. Go check them, as well as my other mocs out, on Flickr and here on MP. Thanks to the all of people who call me a favorite builder, it means a lot to me since I first joined the online community in 2008. 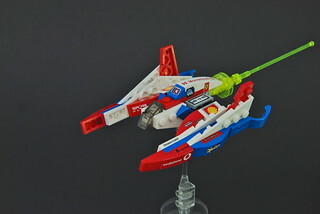 Challenger: A Day To Remember: Microscale Blog . 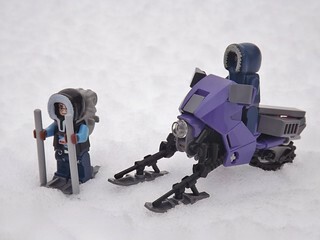 In November 2013, my Lego Zoids were featured in the 26th issue of BrickJournal Magazine. Click here to view my account! 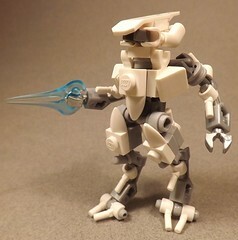 Nominated for Best Bionicle for the 2012 Mocie Awards. 2012 MocAthalon (Team Bazinga Bricks): 12th out of 40 teams. 2013 MocAthalon (Team GAIA): Tie for 10th place. 2014 MocAthalon (Team Brick Runners): 4th place. 2011 Periodic Bionicle Contest: 18th out of 32 entrants. 2011 Bio-Cup: Went to Round 3 and lost. 2011 MocOlympics: Placed 116 out of 157 entries. 2011 MIT: Made it to Round 3 and forfeited. 2012 Periodic Bionicle Contest: R4 and forfeited. 2012 MocOlympics: R2 Forfeit (family issues). 2013 Bio-Cup: R3 (Sweet 16) Loss (no entry posted). 2015 MocAthalon - Venera 7 Introducing Venera 7, the first spacecraft to send a signal from another planet! Micro Ferrari 312 T6 One of Ferrari's most interesting Formula 1 cars, the 312 T6 is a design better left on the drawing board than the track. Kyle Peckham is one of Red Thor's favorite builders! Kyle Peckham is one of Hawk Ninja's favorite builders! 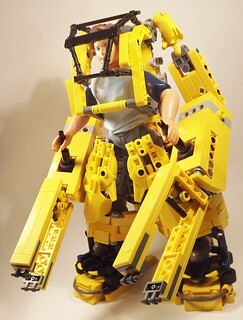 Kyle Peckham is one of Sir Flexalot 's favorite builders! Kyle Peckham is one of Rove Random's favorite builders! Kyle Peckham is one of Pan Tse's favorite builders! Kyle Peckham is one of Mark Wright's favorite builders!